The Mill is excited to announce that the Campﬁre team has joined Mill+ in New York. For over 12 years, Campﬁre have developed Emmy, Lion and Clio-winning immersive experiences to launch new products and entertainment franchises. While Campﬁre’s founders originally gained notoriety for producing The Blair Witch Project, the team has gone on to create successful programs for HBO’s Westworld, Game of Thrones and True Blood, Amazon’s The Man in the High Castle, National Geographic’s He Named Me Malala and more. 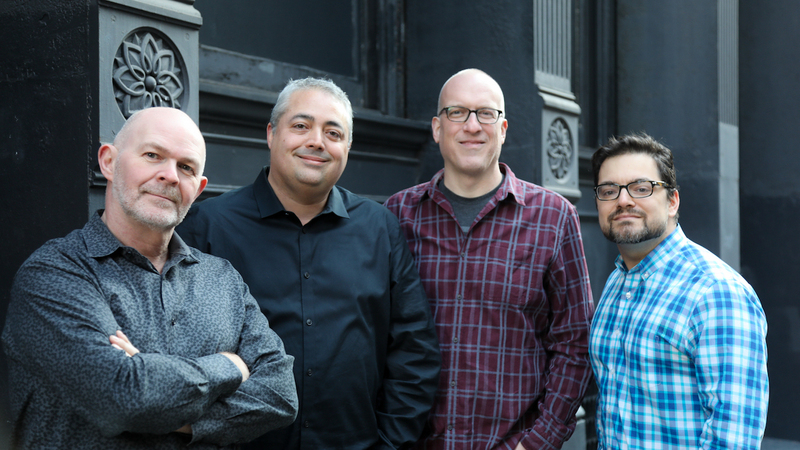 Campfire is comprised of Mike Monello, Steve Coulson, Nick Braccia and Mike Knowlton. Their client roster for strategic and creative services includes a number of the world’s leading companies including Amazon, HBO, Disney, Diageo, Inﬁniti, Netﬂix, Hulu, Harley-Davidson, Showtime, Verizon, Audi and Ubisoft.